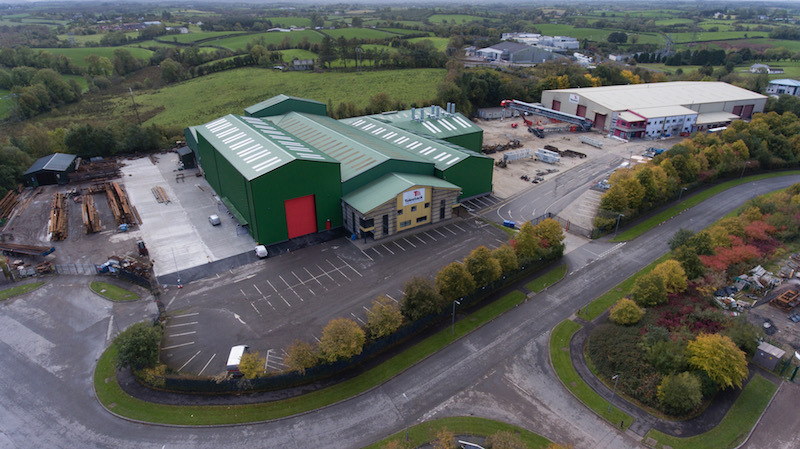 The Telestack factory in Omagh which has invested almost £4m in its current manufacturing and paint facility in the last 2 years and has just announced a further £5m investment by building a new 45,000sq ft. factory on a nearby green field site in Omagh to meet the international demand for its product. The new facility will incorporate additional state of the art manufacturing premises, a dedicated Research and Innovative Development centre and modern office suite. Fully mobile “All Wheel Travel” Shiploading system comprising of a TB60 All Wheel Travel Shiploader and Titan dual-feed All Wheel Travel 800-6 Bulk Reception Feeder discharging 2 x trucks simultaneously loading to Handymax, Panamax/ Post Panamax vessels in Oman. The equipment is designed to load cement clinker and gypsum at average rates from 1,200tph to 1,500tph.